We have included our latest items with amazing quality and new ideas to enjoy the process of logo design. You only have to choose the one you need, change your text and colors and that’s it! You can use your logoeverywhere, in your website, on t-shirts, business cards, social media, etc. We have included our latest items with amazing quality and new ideas to enjoy the process of logo design. You only have to choose the one you need, change your text and colors and that’s it! You can use your logo everywhere, in your website, on t-shirts, business cards, social media, etc. 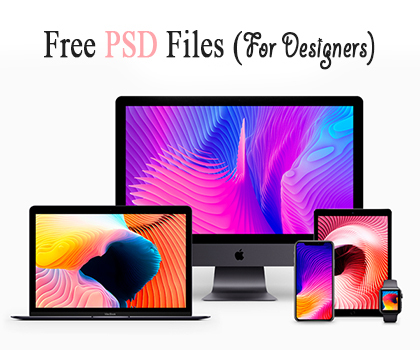 Free collection of professional created free PSD files. 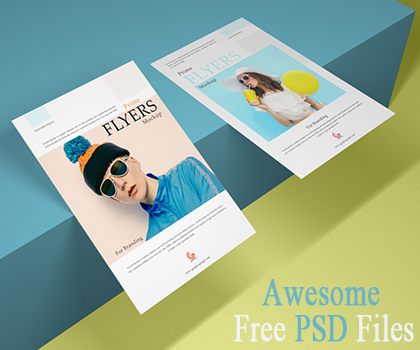 All PSD’s fully layered and available for commercial and personal use. 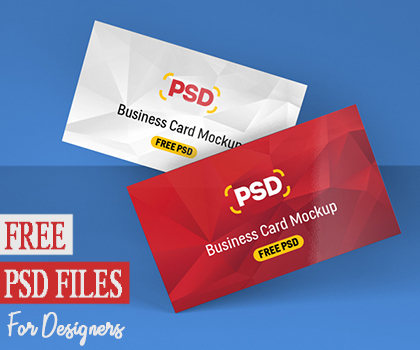 This collection included Badges, PSD Templates, Mockups, Fonts, Flyers, Landing Page and more useful PSD files which can save your time and money.